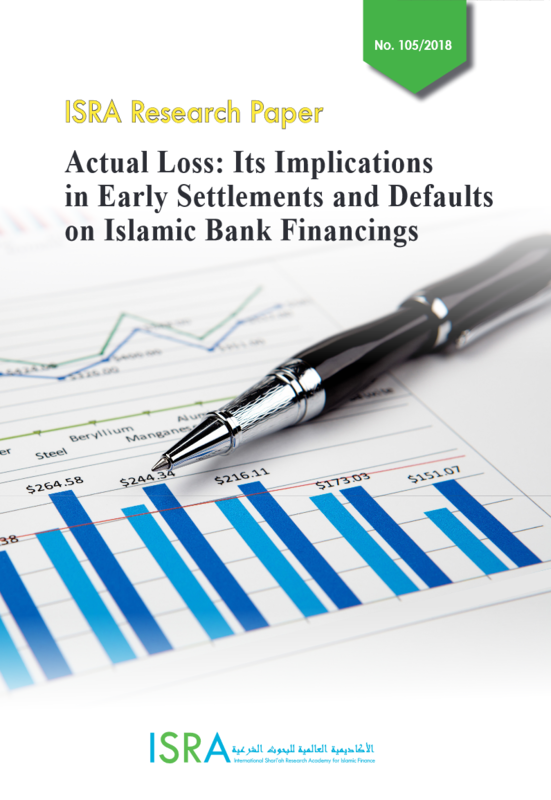 Islamic banks as financial intermediaries face asset liability mismatches when their customers breach the terms and conditions of their agreements, and these events affect banks’ profitability. While conventional banks are free to impose various charges on their customers in such instances, Islamic banks must adhere to the requirements of Sharīʿah before imposing any charge. Furthermore, the charges imposed by Islamic banks can only be recognised as income if they are charged as compensation for direct costs or actual loss. Any additional charge imposed by Islamic banks as a penalty must be channelled to charities. From the Sharīʿah perspective, the compensation can only be for actual loss that Islamic banks suffer due to the conduct of their customers. Therefore, this research discusses the concept of actual loss and proposes the parameters for costs to be considered as actual loss. The research defines actual loss as a loss incurred by an Islamic bank in rendering services to its customers without any addition that can represent an element of profit. This implies that an actual loss does not include a forgone profit. Parameter 1: The loss must be financial in the sense that it has a realized financial impact on the Islamic bank’s statement of profit or loss. Parameter 2: The loss is not related to a financial obligation towards a counterparty in a different contractual arrangement that has already been established. Parameter 3: The loss must be actual (ḍarar muḥaqqaq) and not an erroneous conjecture (ḍarar mutawahham). Parameter 4: The loss that leads to negation of benefit (maṣlaḥah) must occur without any right (bi ghayr ḥaqq). (3) costs incurred due to statutory reserve requirements and capital adequacy requirements in delay and default situations. The research finds that the break costs are primarily opportunity loss, i.e. forgone profits, which cannot be compensated for from the Sharīʿah perspective. Furthermore, the Sharīʿah encourages early settlement of debts. Therefore, any charge that may deter a customer from early settlement is against the objectives of the Sharīʿah (maqāṣid al-Sharīʿah). (1) the decrease in reported profit due to impairment of a financing facility could be a paper loss which does not warrant compensation as an actual loss. Furthermore, an impairment can be reversed in a subsequent period if the financing is regularised or restructured. (2) the maintenance of the statutory reserve requirement has a remote impact on the profitability of an Islamic bank. At most, this merely results in an opportunity loss that does not warrant compensation. (3) the costs incurred due to maintenance of capital adequacy requirements are primarily opportunity loss, and this also does not justify imposing charges on a defaulting customer. The research proposes to revisit the financial reporting of compensation charges in the statement of profit or loss of Islamic banks. The research puts forward the argument that it is more appropriate to be recognised on an offset basis with the associated costs incurred, rather than as an income. 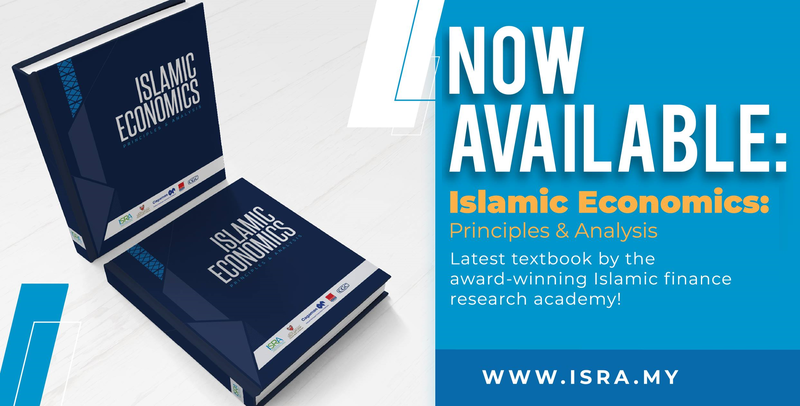 The research recommends further research in order to standardise the components of actual costs so that Islamic banks neither cause harm to others nor endure any harm.